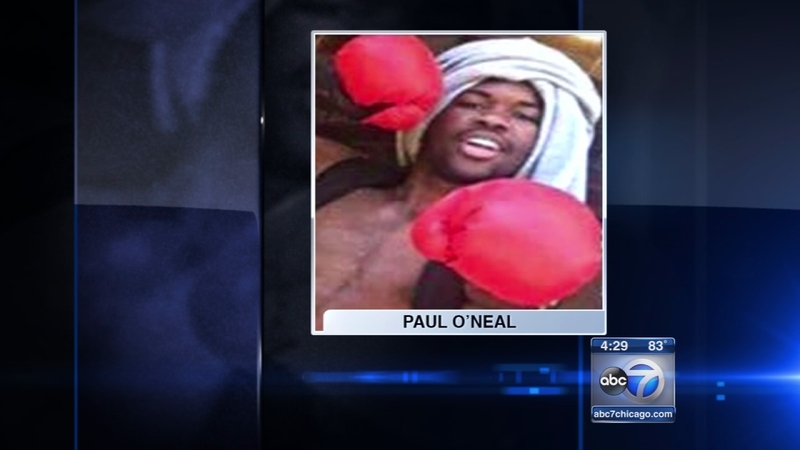 CHICAGO -- A now-defunct Chicago police oversight agency says two officers who fired shots at a moving vehicle during a chase in 2016 that ended in the death of a black teen should lose their jobs. The Independent Police Review Authority said in a ruling last year that Officers Michael Coughlin Jr. and Jose Torres endangered the public and the lives of their fellow officers when they shot at 18-year-old Paul O'Neal as he tried to flee police in a stolen Jaguar. The same report concluded a third officer, Jose Diaz, who ultimately shot and killed O'Neal during an ensuing foot chase, was justified because he reasonably believed O'Neal had a gun. O'Neal was unarmed. However, the agency recommended Diaz be suspended for six months for kicking O'Neal while the teen lay mortally wounded in a backyard. None of the officers could be reached for comment. IPRA has since been replaced by the Civilian Office of Police Accountability.